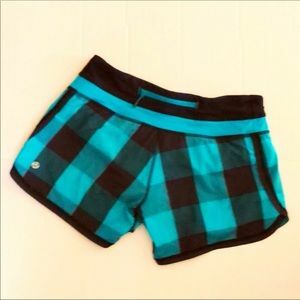 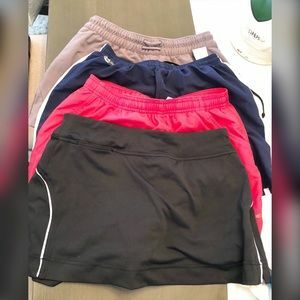 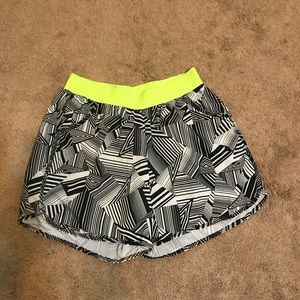 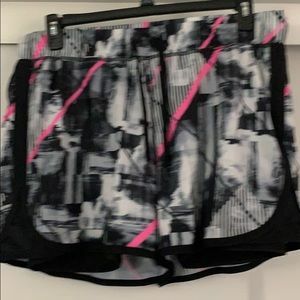 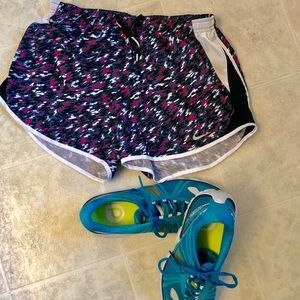 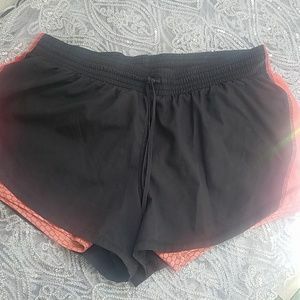 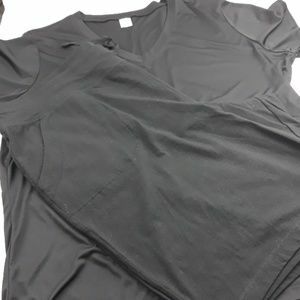 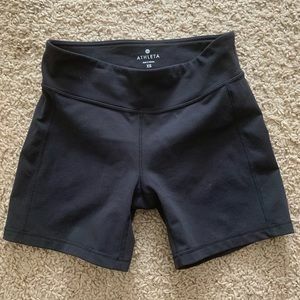 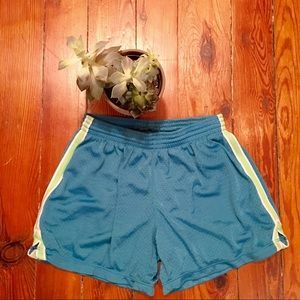 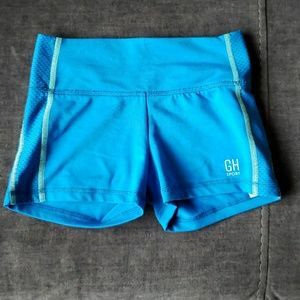 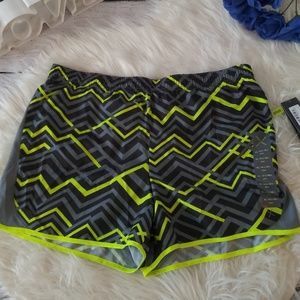 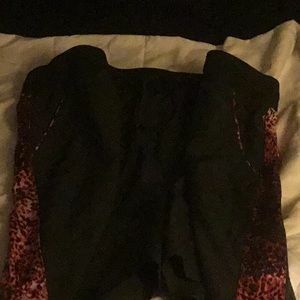 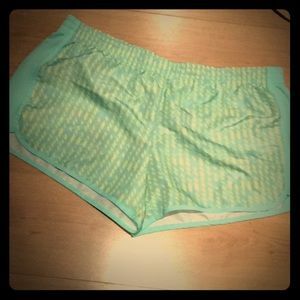 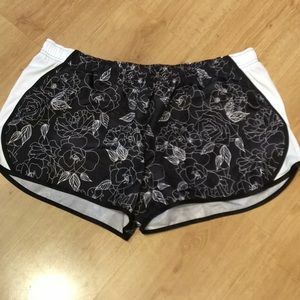 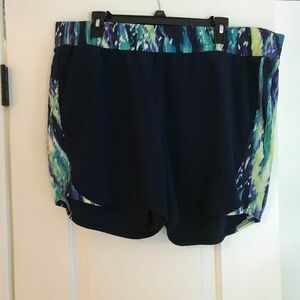 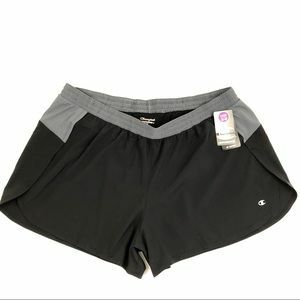 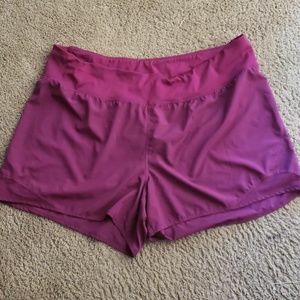 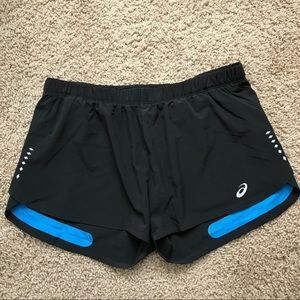 Livi plus size workout shorts! 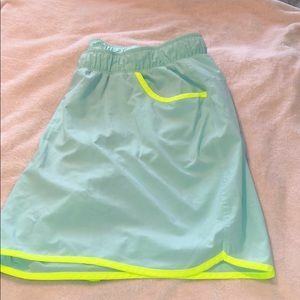 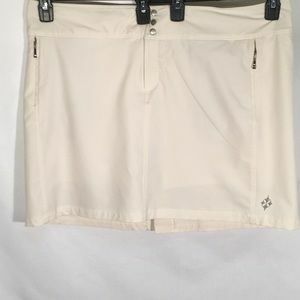 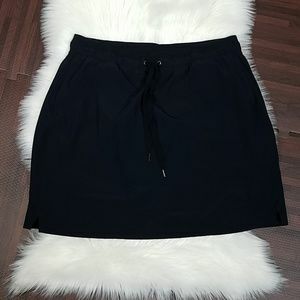 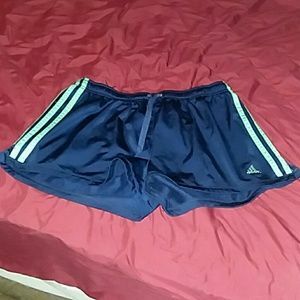 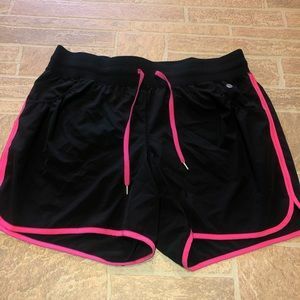 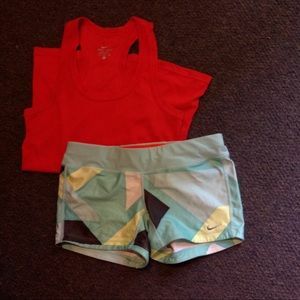 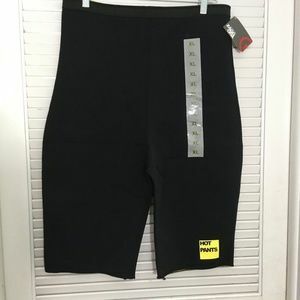 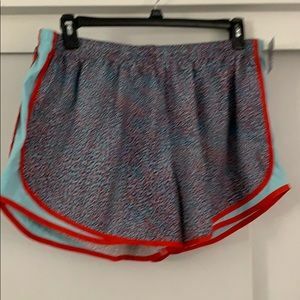 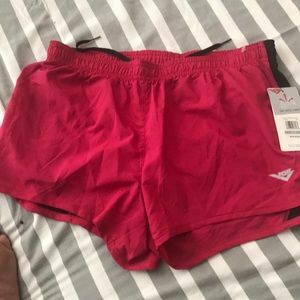 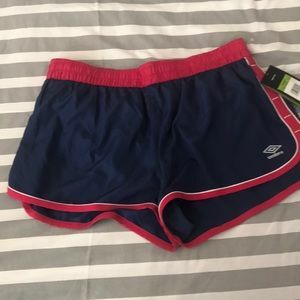 Fila exercise workout skort. 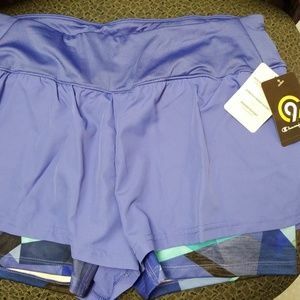 Plus size NWT!